15% discount on all online Emergency ID products. 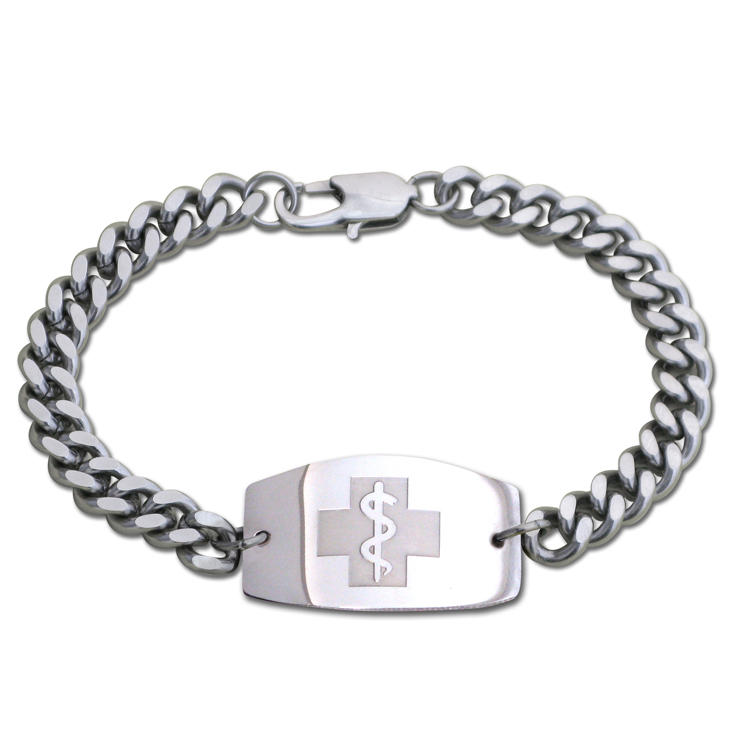 If you are traveling and exhibiting at shows and have any medical conditions, allergies, or required medications a Medical ID bracelet, wallet card and ID tag are important items in your planning. At EmergencyID, we have been creating and manufacturing medical ID products in Canada for over 20 years. Custom engraved or printed products in the line range from $15 to $69, which includes a free online datafile and shipping - and no membership or monthly fees. Include whatever information is most important to you, such as medical conditions, allergies, or required medications. Wallet cards and ID tags are great for sports enthusiasts or for anyone who travels, providing insurance policy information, and emergency contact names and numbers.